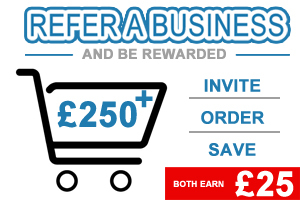 Buy a great range of keg ciders at wholesale - cash and carry prices. 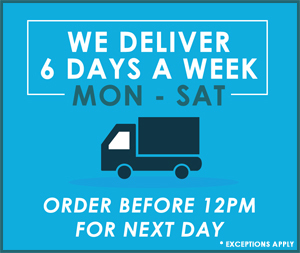 We deliver it next day. 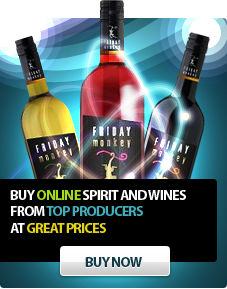 The UK fastest growing drinks marketplace offer wholesale -up to 30% cheaper than retail price. 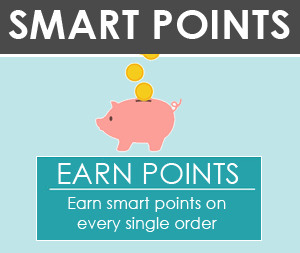 Secure ordering 24/7 from your PC; tablet or mobile, next day delivery, earn smart point rewards on every order.